Bratkivska [Братківська; Bratkivs'ka]. 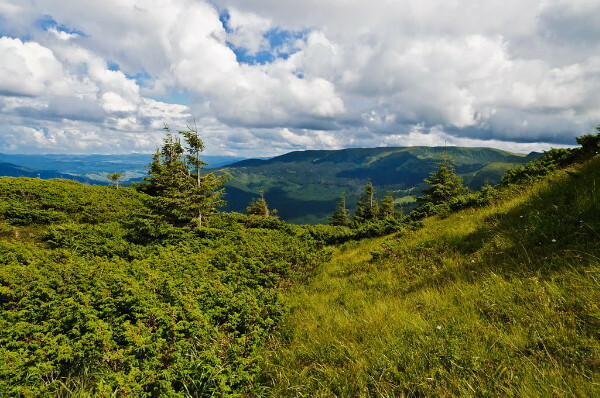 A small mountain ridge in the Polonynian Beskyd of the Carpathian Mountains, covered in evergreen forests and pastureland. 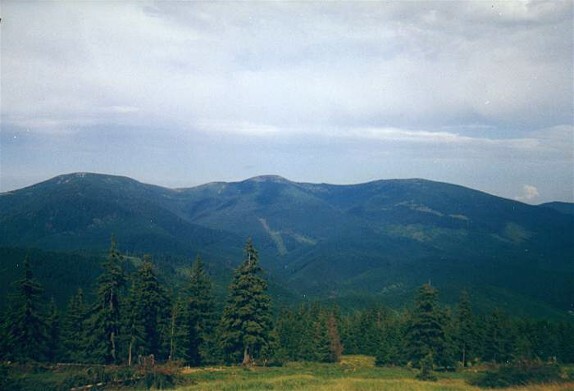 Bratkivska Velyka (1,789m) is the highest peak in the range.